Here are some tools & resources to help assist with the financial planning process. Click a category below to get right to what you need. Money is a taboo topic for some. It's also a personal issue. 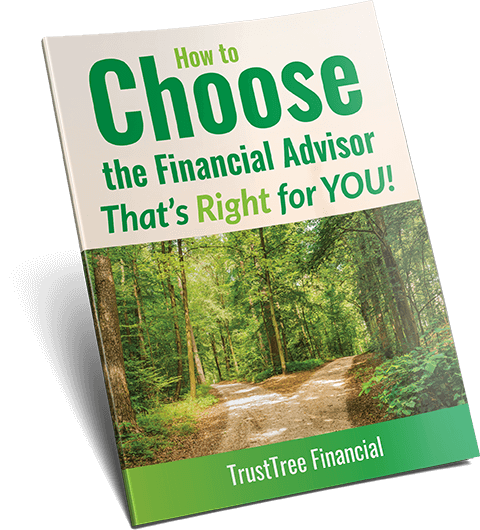 Many people get stuck in fear when faced with decisions on what to do, including making the leap to choosing a financial advisor to work with. Choose wisely, and you can get on the road to building sustainable wealth and achieving your goals. Choose without doing your research, and you may lose the opportunity (and time) to get your financial life on track. We wrote this short e-book to hopefully outline some talking points you NEED to consider before hiring someone. Free download. Just enter your name and email below and I'll send you the book. Ready to take the first step? Schedule a free intro call.